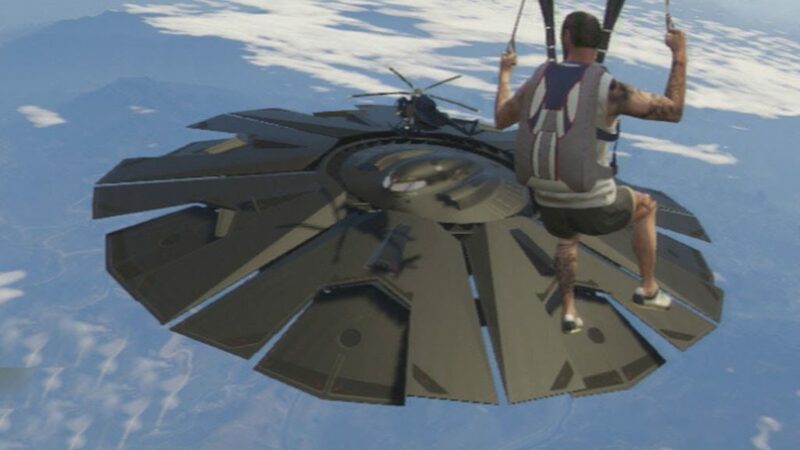 Did you know that there is a UFO in GTA 5? You might be a little surprised to hear it, but the fact is, in GTA 5 is there a UFO. 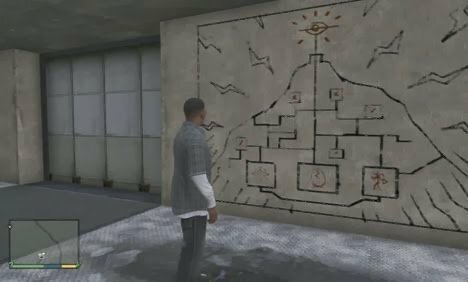 So, how How to Find UFO in GTA 5? A little flashback, first when his time GTA San Andreas is still booming, a lot of rumors about aliens and UFOs. But none of that right. Even UFO that he said proved there is apparently only modified (mod). This time is different to GTA 5. There are several UFOs that are actually to be found. And I’ll tell you how so you can find the UFO. 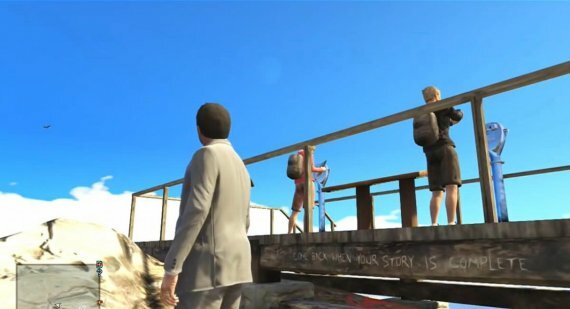 Before I tell you how to find it, make sure you have completed your 100% Story in GTA 5. How do I complete it? Wait for the next article. One of the locations where you find a UFO following is atop Chilliad Mount (Mt. Chilliad). Go to the summit of the mountain using the cable car. Once there, there are two clues that can be found. Here’s the picture. Note the picture above. It was a suggestion in the GTA 5. If you notice, such as a picture of a mountain with a UFO flying just above the top of the mountain, the thunder-lightning around him. What does it mean? That is, you can find a UFO at Mount Chilliad when the weather is thunder in the rain at night. Now, see the following picture. See, it is written a guide that says ‘COME BACK WHEN YOUR STORY IS COMPLETE’ which in Indonesian ‘Come back when you’ve finished the story.’. That is, we are told to go back to the summit of this mountain when our mission is complete. Well, now you try to combine the two instructions that, can you infer the hidden message from both directions? The conclusion is, the second such instructions given us the order to finish our story GTA 5 to 100%, then after that, go back to the top of the mountain at night when the weather is rainy thunder rumbling. After that, then BANG! UFO will appear. So, you might ask, when is the right time to see it specific? To see the UFO, come at 2 in the morning or around 02:30. Then wait a little while, a UFO will appear exactly at 03.00. How to? Curious? Immediately finish GTA story of yours to see the UFO there your TV screen!